A week in the woods, away from the desk? Yes, please! It's always fun to head out on these photoshoots, even when they fail to emphasize that it's in northern Minnesota in the middle of a November cold snap. These shoots are big productions. 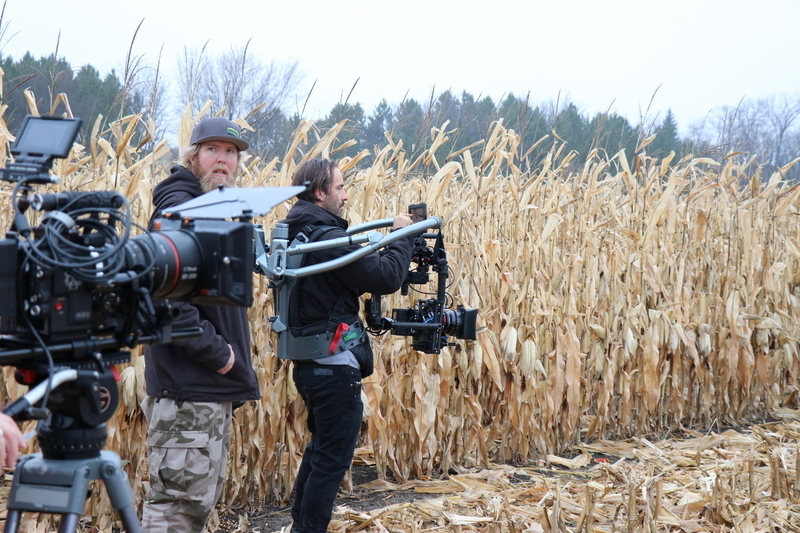 We run simultaneous photo and video shoots, so there can be over a dozen folks stumping around the corn fields and woods by the time you add in assistants, clients, models, grips, photographers, and drone pilots. Well before the shoot starts, there's location and talent scouting. 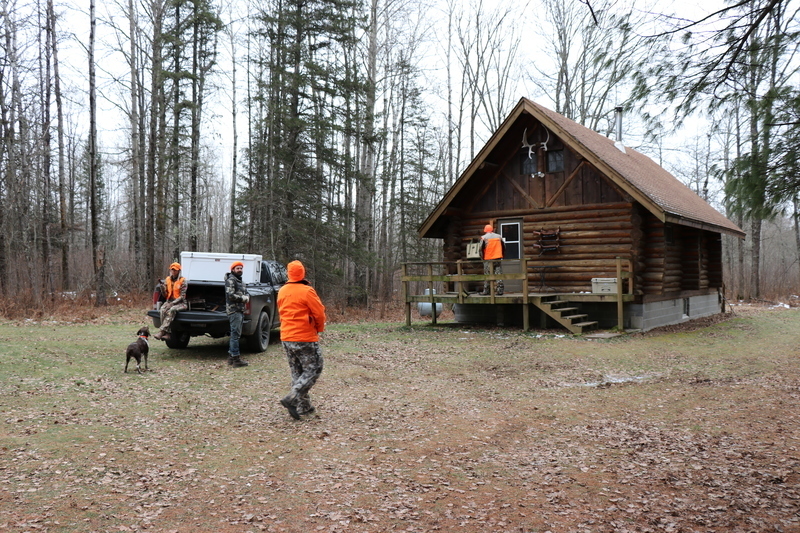 This location was a fantastic cabin on 80 acres, with ponds and creeks, deer stands and thick northern Minnesota timber. Perfect. 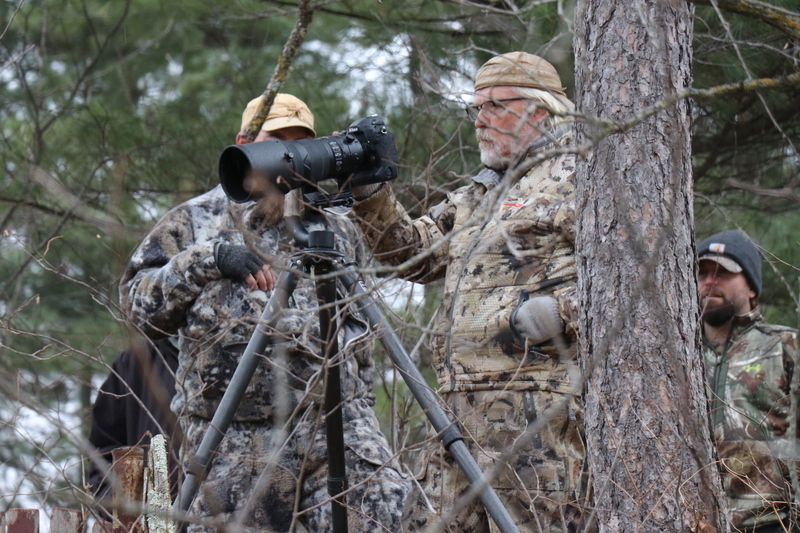 Great owner, who took some time off from his tree stand to help us get some amazing footage and stills. Talent for us means more than a pretty face. 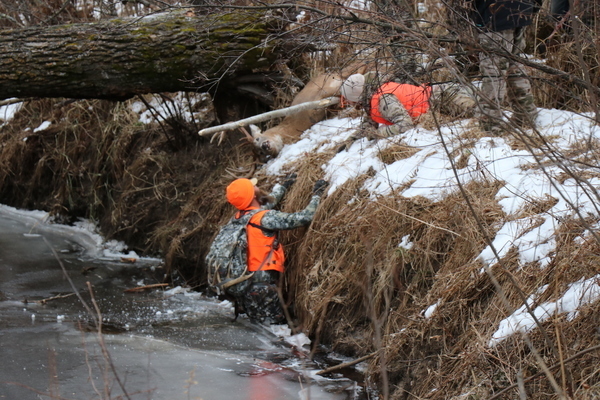 These folks are absolute legit hunters, guides and outdoorspeople. The kind of people that look great in a Burris hat, but are perfectly happy jumping into freezing water to get the perfect shot. Want to buy this hat? Check out our Gear Store. Finished pics from this shoot will appear in our 2018 catalog, and at SHOT Show. Video will be seen all over on websites, and on outdoor channel TV programs. Burris Optics has found what matters by announcing a new partnership agreement effective immediately with USA Shooting. The partnership makes Burris the official 2019 optics provider of America’s Shooting Team.